ONWARD brings the biggest national and international brands together under one roof. As AI increasingly shapes our daily lives, marketers need new tools and new skills in order to compete in a rapidly transforming business world — and that means hearing from experts like you. More than 1,600 attendees fill the rooms at ONWARD, making it an ideal destination to share your message, build your platform, and connect with the best and brightest minds in technology. With interactive sessions and packed breakouts, speakers have the chance to share their insight with a truly engaged audience. Submissions are due by May 31st, 2019. If you are submitting this form on behalf of someone else, please include your name, title, and business email here. Please provide further details about your session, including topic, target audience, key takeaways, and organizations/brands you are referencing. Please provide a link to anything that will help bring your presentation to life (ie videos, presentations, handouts, etc).  You can also email directly to ONWARDspeakers@yext.com. Thank you for submitting your interest to speak at ONWARD19! Each year we receive more submissions than we are able to program, so we cannot guarantee placement on the ONWARD agenda. Our team will review your proposal and will be in touch after the submission deadline (May 31, 2019).